It has not been half a month yet, but the packing has already disappeared and it has been cut. 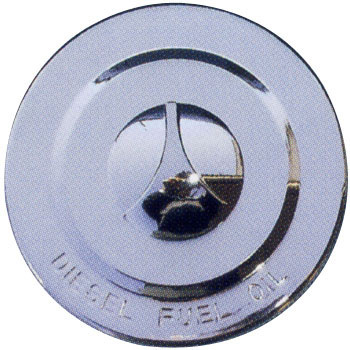 As it is a fuel cap, please use oil-proof packing. This review is about item#38358932. It is cheap and thankful, but packing seems not to be oil resistant. Although it is good at the beginning of use, if oil sticks, rubber will rise and fuel will leak out. I wanted something solid so I could increase the price. The width of the trim part of the claw on the tank side and the width of the claw on the cap side do not match. Processing is necessary. This review is about item#38358966. The width of the claw portion of the claw on the tank side and the width of the claw on the cap side did not match, so some processing was necessary. This review is about item#38358941. There is no problem in use, but as all keys are all together, you can improve.